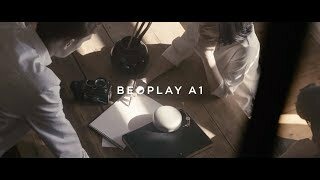 BEOPLAY APP - Compatible with Beoplay App. Connect, interact and update your products and personalize your listening experience. STEREO PAIRING - Connect two Beoplay A1 speakers for wireless stereo pairing.